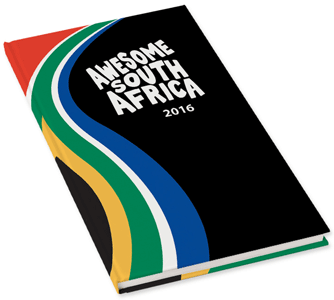 The story of Awesome South Africa started when this fun and colourful coffee table book was launched in 2010. 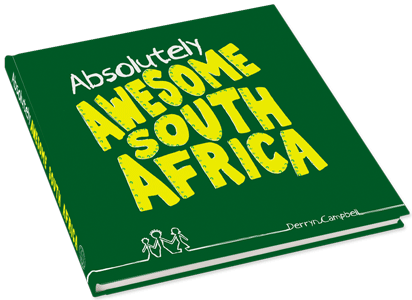 Derryn Campbell offers us this wonderfully eclectic and informative insight into all that is South African. Her books have delighted South Africans around the world and have sold over 75 000 copies. 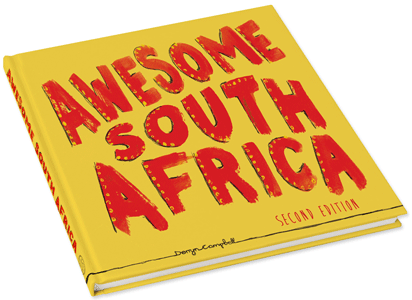 Derryn has subsequently published an updated Second Edition of Awesome South Africa, a complete new volume in the series titled Absolutely Awesome South Africa as well as the guidebook Living in South Africa which she co-authored with Regina Gräff. 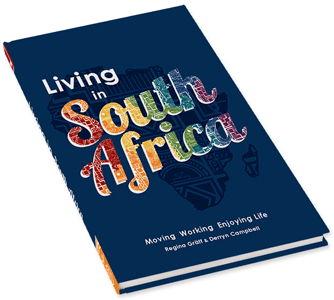 The books by Derryn Campbell are published by Awesome SA Publishers, an independent publishing company that focuses on positive South African books. 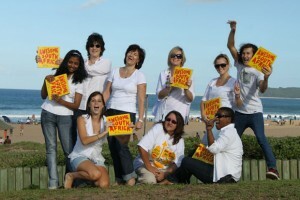 Awesome South Africa was put together by a team of talented individuals with creativity and enthusiasm without whom the books would not have been possible. Further details of the team are available on request.